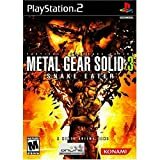 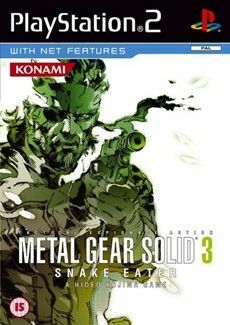 As with Metal Gear Solid 2: Sons of Liberty / Substance two versions of Metal Gear Solid 3 have been released. 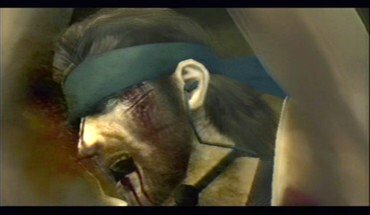 The original version is called Snake Eater while the later released extended version is called Subsistence. 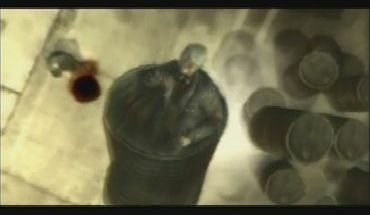 However, this time only the European Version and most likely the Australian Version has been censored. 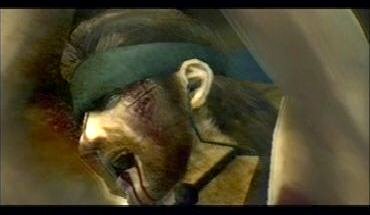 This affects both European Versions (Snake Eater and Subsistence). 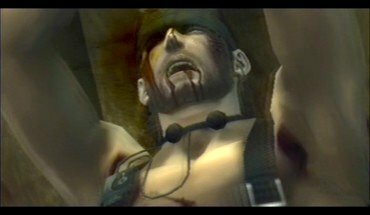 This time, all US and Japenese Versions are uncensored. 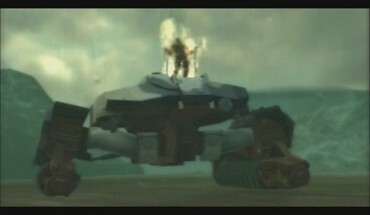 The game's content was extended compared to the US-variant, but the cinematics have been alleviated resp. 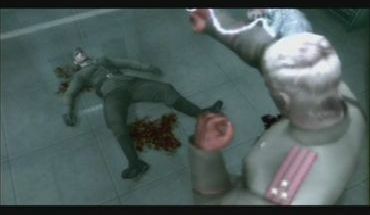 depicted alternatively. 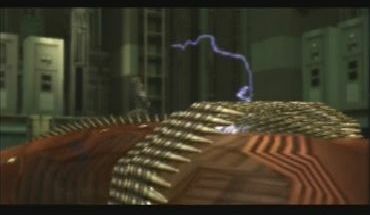 The additional difficulty level "European Extreme". 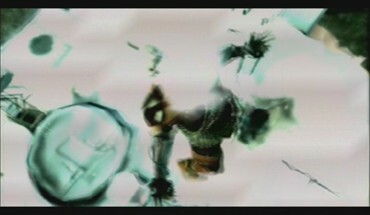 The Specials-section offers the abilities to view already watched cutscenes again and to refight old boss-battles at any time. 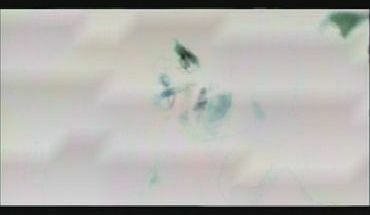 New face camo designed like national flags. 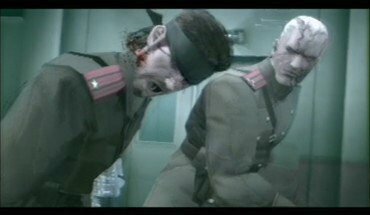 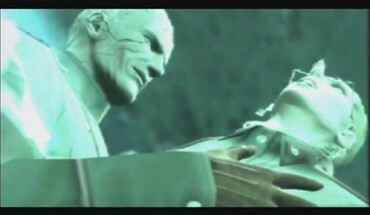 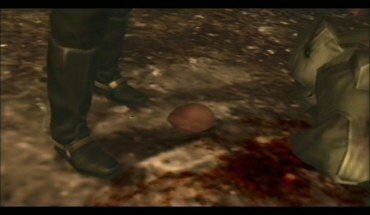 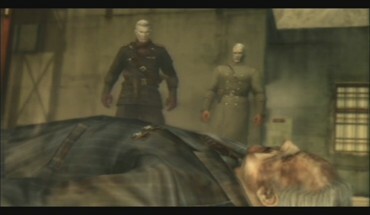 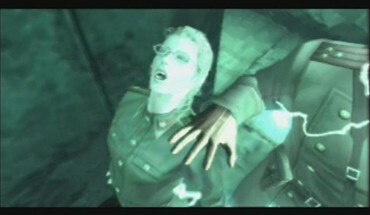 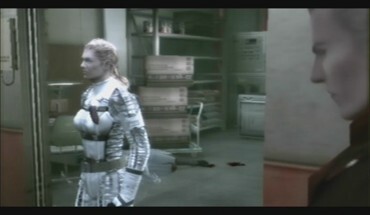 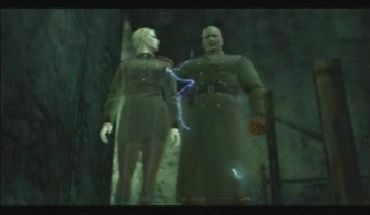 At the beginning of the game, as Big Boss meets Ocelot after rescuing the scientist Sokolov, the blood is shown a little more faintly in the EU-version. 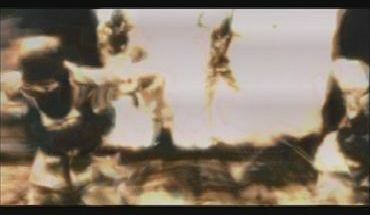 The blood of a shot soldier is more wide-spread on the ground. 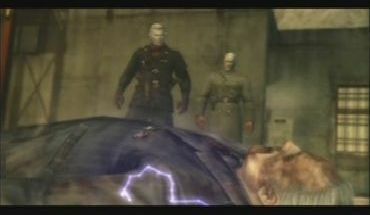 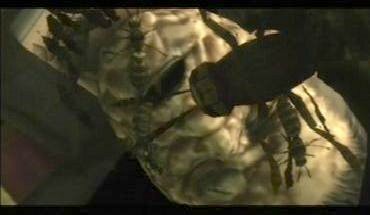 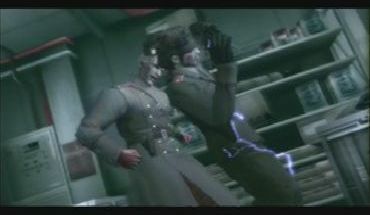 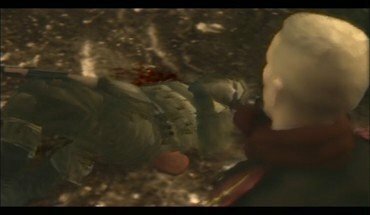 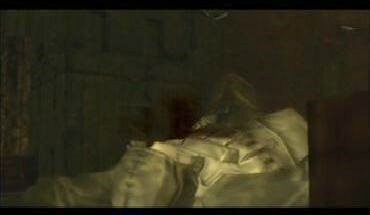 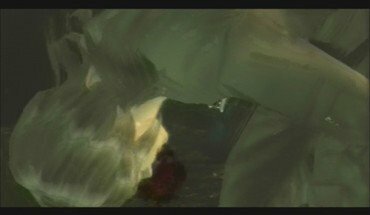 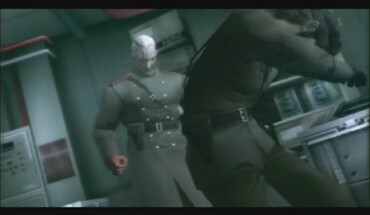 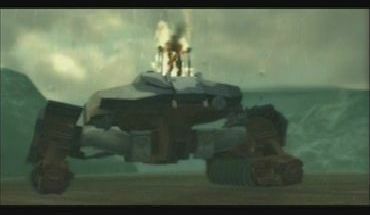 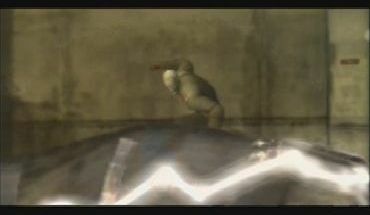 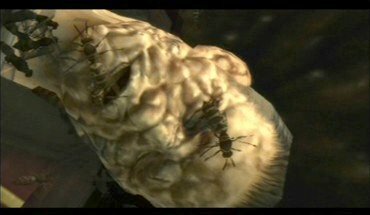 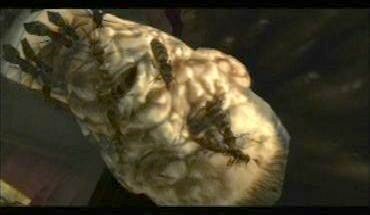 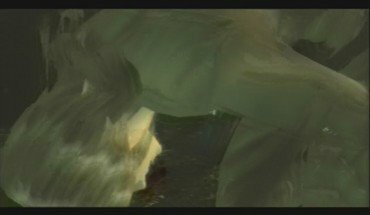 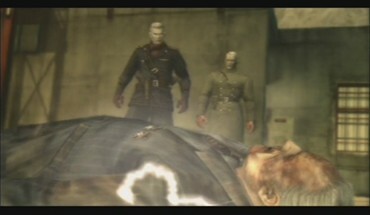 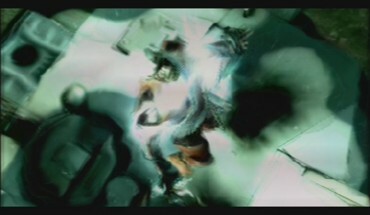 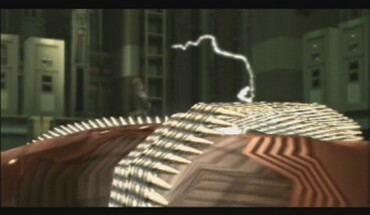 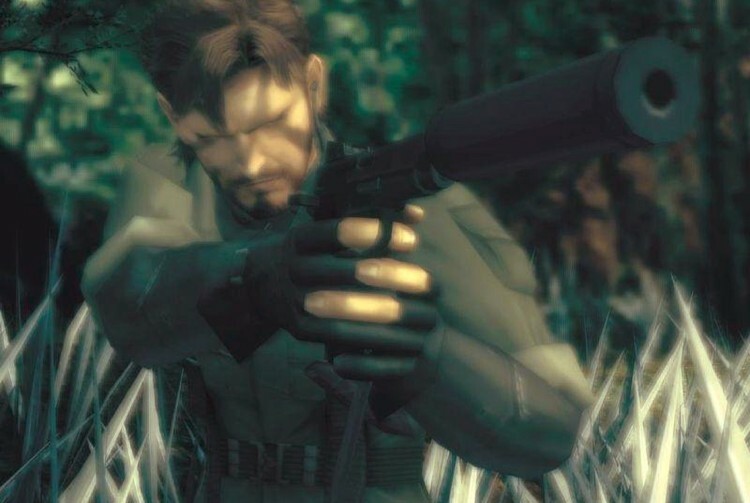 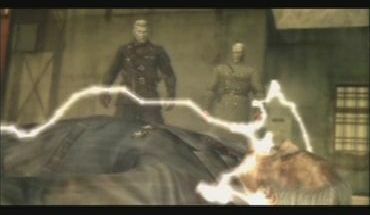 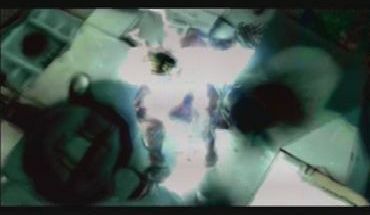 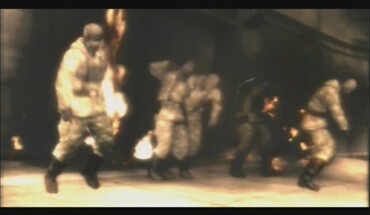 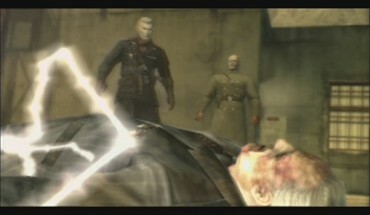 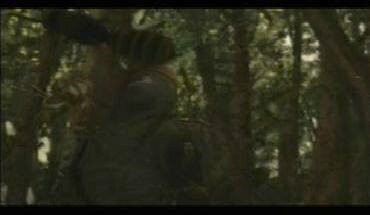 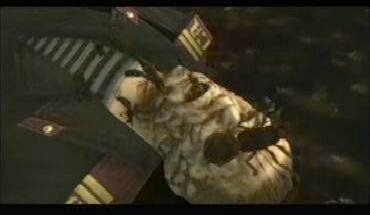 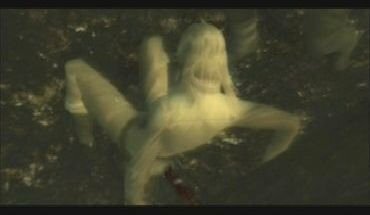 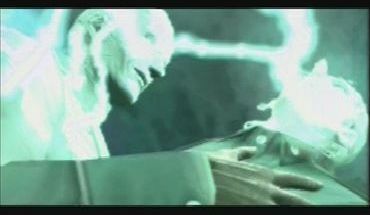 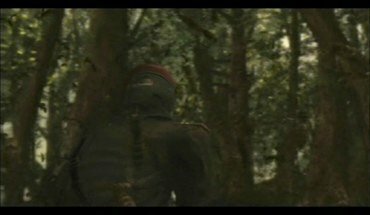 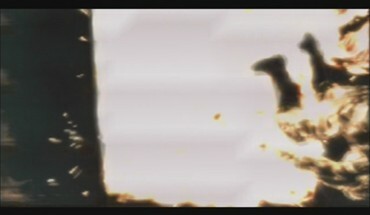 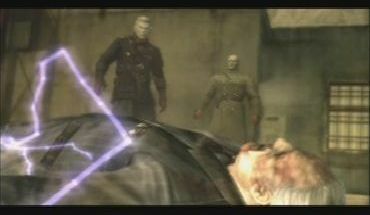 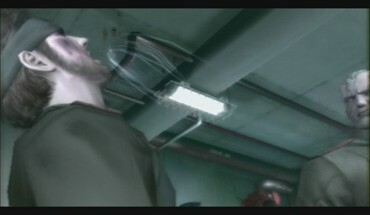 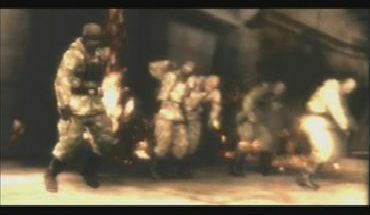 In the cutscene, in which the hornets of "The Pain" attack Big Boss and Ocelot after their duel, a close-up shot of a GRU-soldier is shown. 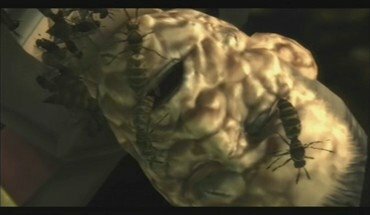 He was killed by the insects, in the EU-version there are less hornets on his face and there are none crawling over the screen like in the US-version. 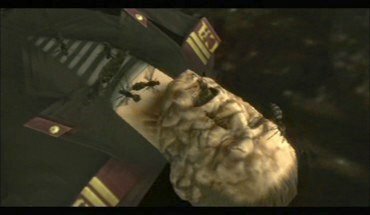 Another hornet sitting on the screen has been removed as another GRU-soldier is fighting for his life against other hornets. 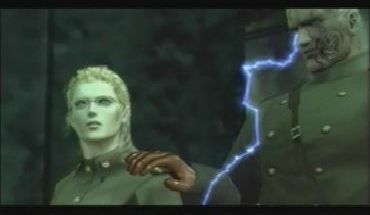 The strong blue lightning that comes from Volgin has been replaced with less intense white lightning as he abuses "EVA" to reprove Sokolov. 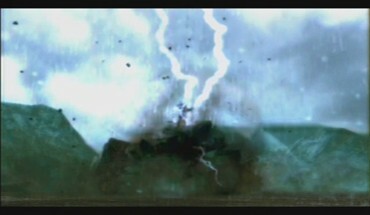 Lightning that would hurt EVA was left out twice. 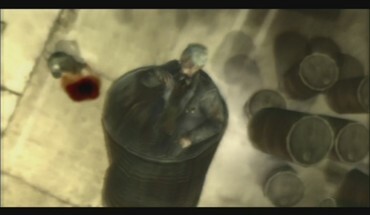 The blood dripping out of the barrel as Volgin kills a russian scientist during an interrogation is shown alternatively. 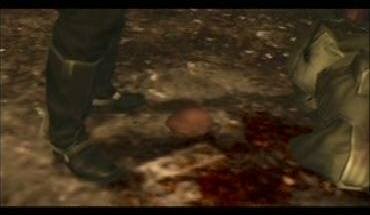 This way, there is more blood in the PAL-version but it is much more sound in the NTSC-version. 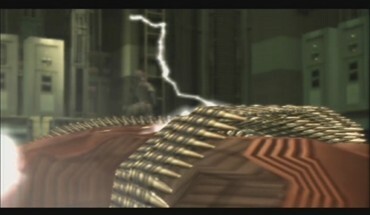 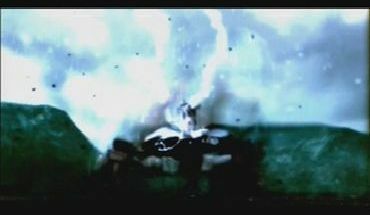 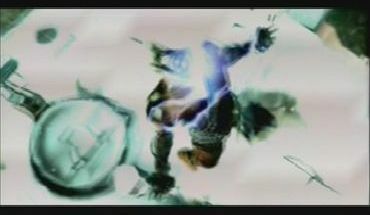 After the scientist has been catapulted into the air together with the barrel, lightning that ran through his dead body was removed after he has hit the ground. 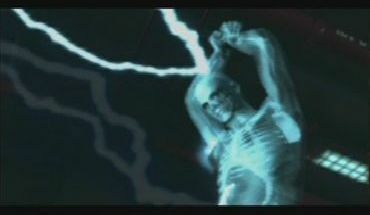 Additionally, two blue sparks of lightning have been replaced by less intense white ones. 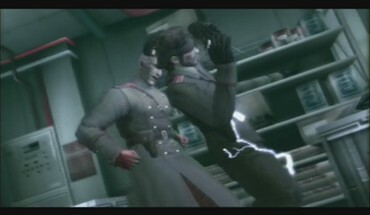 There was some lightning removed as Big Boss is discovered and beat up by Colonel Volgin in the mountain-base. 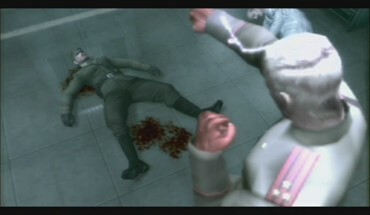 Also, the stain of blood of Sokolov, who was shot shortly before is smaller than in the US-version. The bloodstains around Big Boss, after he was beat unconscious, are shown alternatively in the two versions. The subsequent torturing of Big Boss was also alleviated. 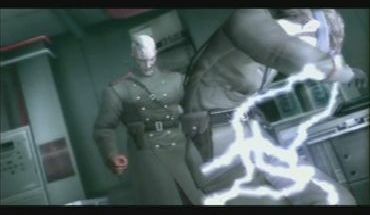 Each time Colonel Volgin electrifies him he twitches shorter or less frequently compared to the US-version. 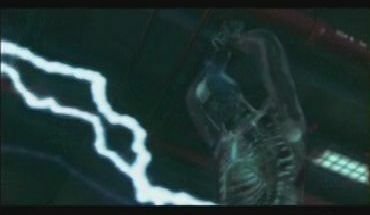 His skeleton is also not shown as often. 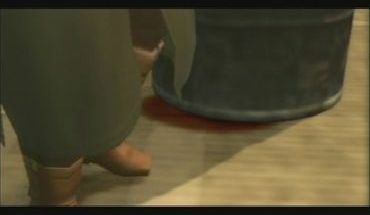 The blood on the floor is alternative. 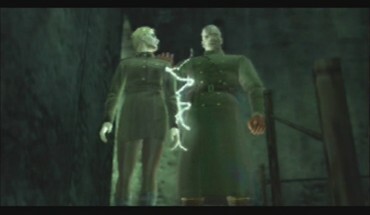 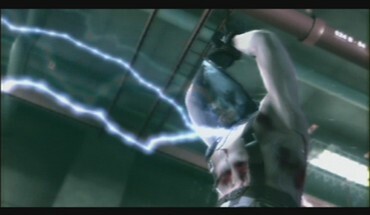 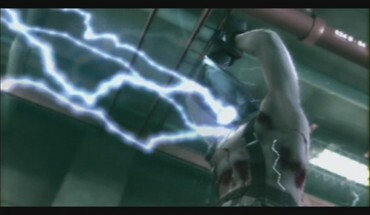 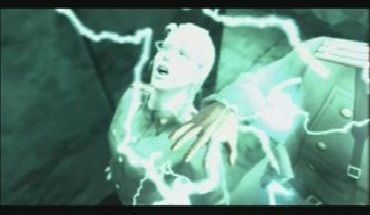 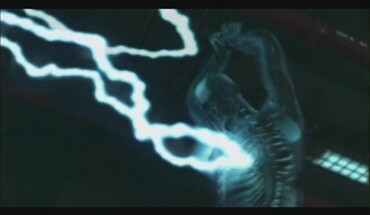 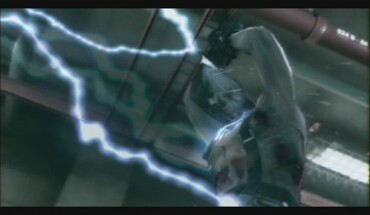 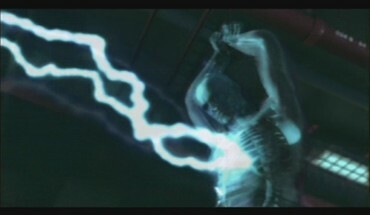 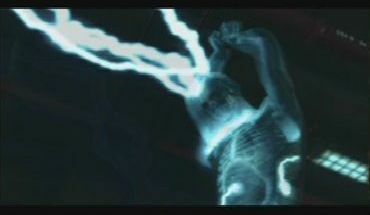 At the end of the first fight against Colonel Volgin, there were two blue electrical discharges on his body replaced by white ones. 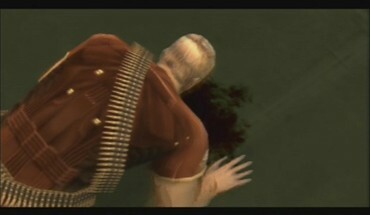 He spits a little less blood onto the floor compared to the US-version. 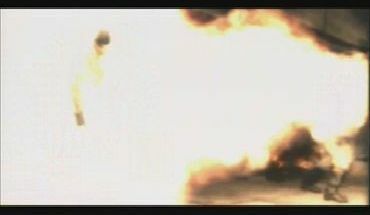 As the bomb explodes during the escape from the mountain base, the explosions in the PAL-version are less frequent and nearly without effect on the fleeing soldiers. 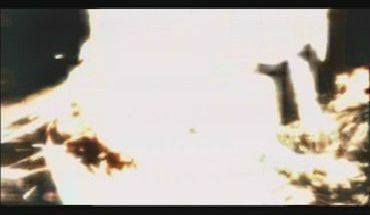 At one detonation, for example, the fire remains in the building and the soldiers are merely tossed away - in the NTSC-version, the flames carry them out the gate, and one of the soldier's uniform is visibly burning. 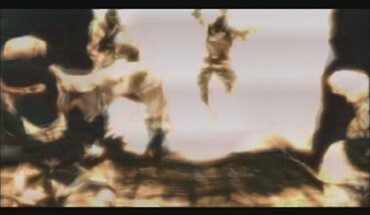 The fire of another explosion remains behind the soldiers limping away, while it catches up with them in the uncensored version. 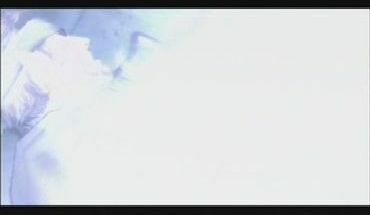 The following detonations are much bigger in the original version, too. 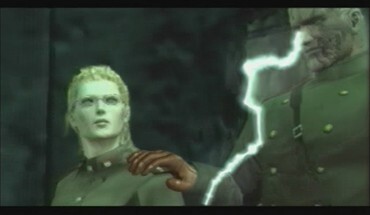 The lightning bolt after the final battle against Volgin has been changed. 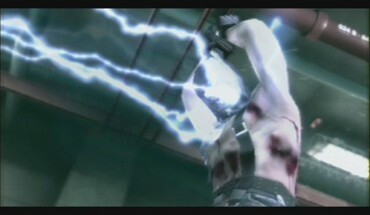 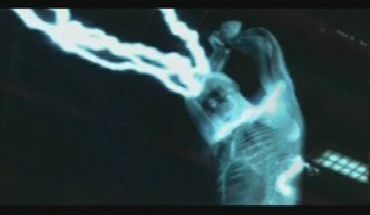 While in the uncut version, he is hit by one short and one long lightning strike, the EU-vesion has two short ones. 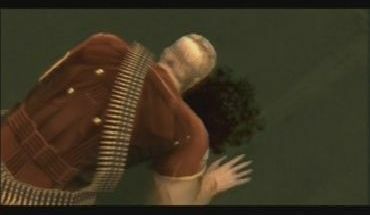 Thus, the PAL-version is shorter. 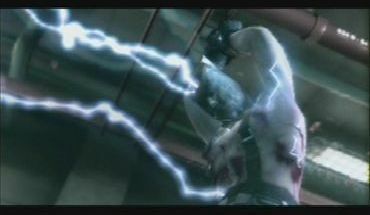 The close-up view a second later shows white lightning instead of blue lightning in the EU-version. 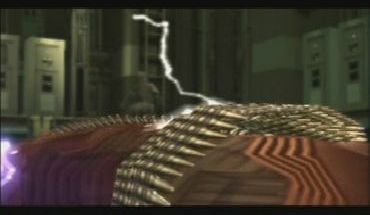 The Colonel flashes up because of the impact - only once in the European version but twice in the American one. 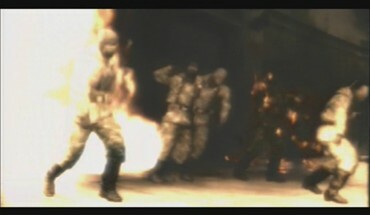 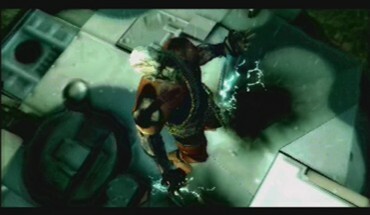 The smoke was left out as Volgin bursts into flames. 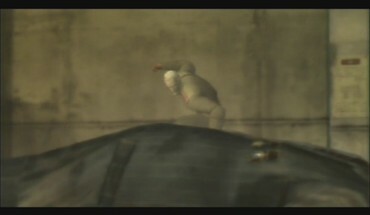 The cutscene after the motorbike-accident is also changed. 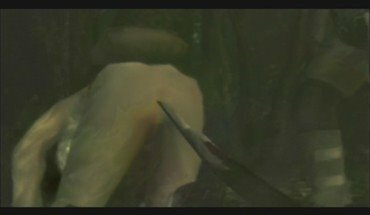 The blood dripping out of EVA's wound, after she liberated herself from the branch that was stuck in her body, is a little more faint in the PAL-version. 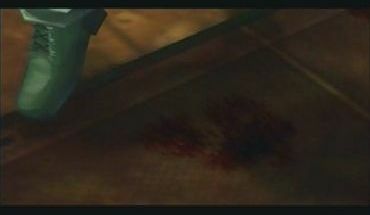 The second time she spits blood is shown in one close-up shot in the US-version. 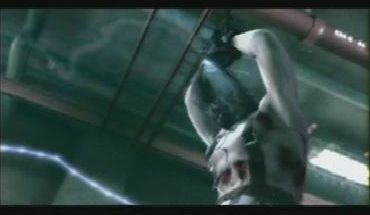 In the PAL-version, the blood squirts out of her mouth a moment later and from the last third on, is only visible from a more distant back-shot.